Winterlight is the music made by Plymouth based Tim Ingham. When he was younger he played in bands that worshiped My Bloody Valentine and the Cocteau Twins in equal measure. A few years later when Tim discovered you could make music with a laptop Winterlight was born. With the addition of an occasional electric guitar Tim created his own form of Electronic music. 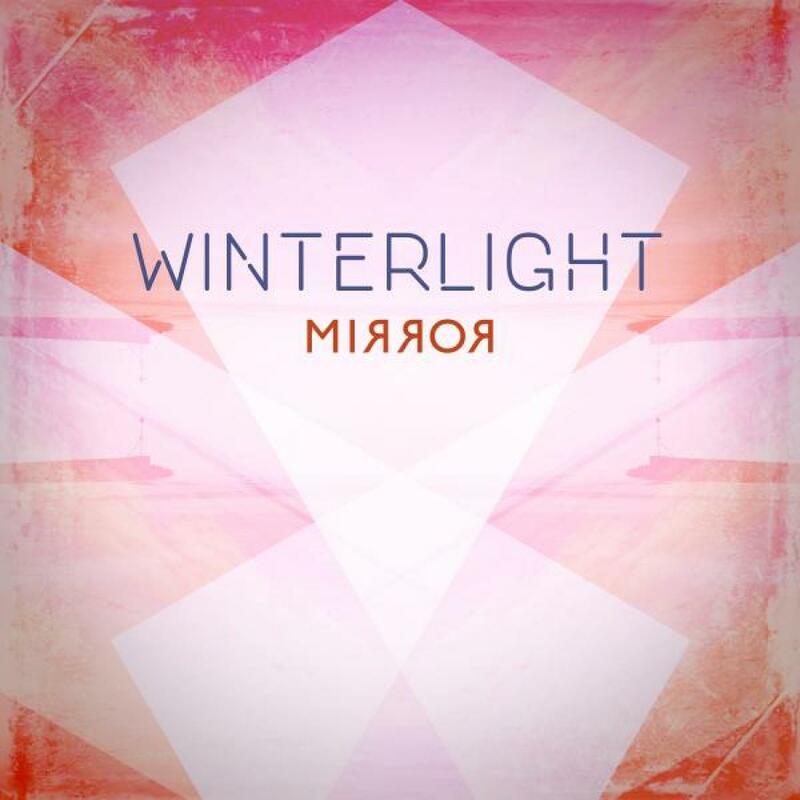 "Mirror" is one part electronica, one part shoegaze, one part melancholy and one part hope. Aidan Love (Maps, Goldfrapp, Moby) ably assists in the production. On the remix front Haraket member Ojan takes proceedings down a darker path by stripping back the pads and replacing them with a foreboding night washed groove. Dark drums, shaded beats and a haunted keys. The b-side shade for the a-sides light. Written & Produced by Tim Ingham. Remix & Additional Production on 02. by Ojan.